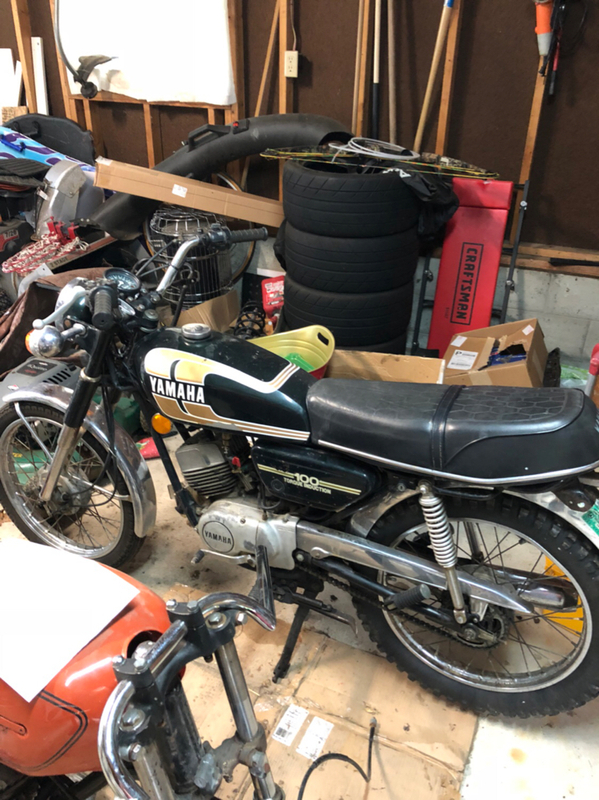 I just picked up this 1974 Yamaha RS100. It only has 2200 miles on it and is in good condition. Trying to decide if I should restore it or do a little cafe build with it. Any suggestions? Also, anyone on here have any experience with the RS100? Any suggestions, advice or recommendations will be greatly appreciated!